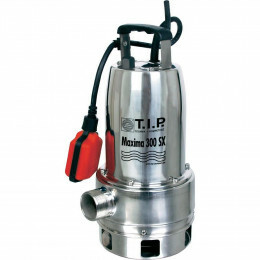 DAB Pumps is an Italian manufacturer of water pumps founded in 1975. DAB is known for its innovation and great focus on quality and efficiency. 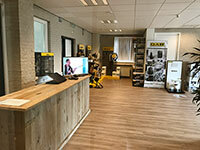 Throughout the years DAB has grown into a major company. For example, several companies have been acquired to guarantee a stable production capacity and quality. DAB has also become part of the Grundfos Group, the global leader in water pumps. DAB is a top brand, as mentioned before, the company places great importance on quality. 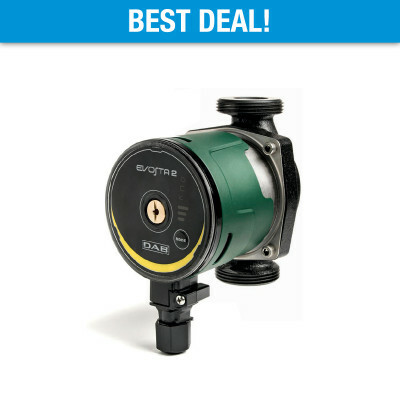 Every pump is factory-tested, on and submersed in water. The pump only leaves the factory after approval. 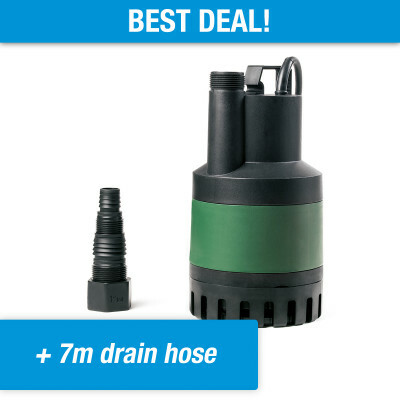 Moreover, each pump package includes a document containing the results of this test. Testing occurs in DAB's very own factories, of which five are located in Italy, one in Hungary and one in China. 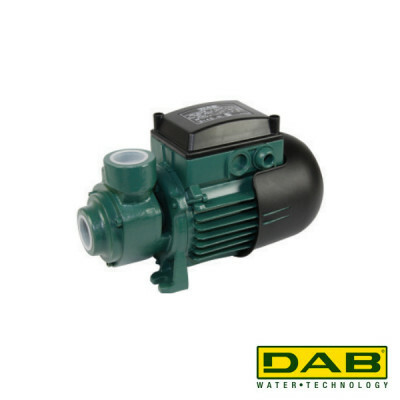 Because the manufacturing process is not outsourced, DAB is able to safeguard the quality of its pumps. DAB has definitely proven itself throughout the years. 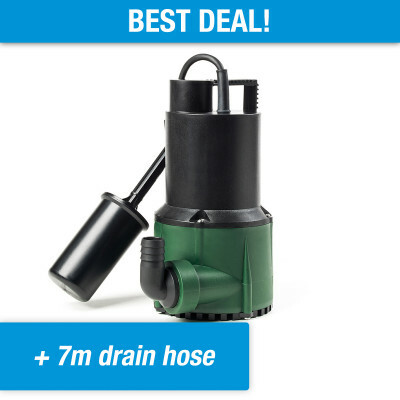 DAB has certainly made a name for itself in the irrigation and drainage sectors, with the JET and NOVA series standing head and shoulders above any competition. These series have proven themselves for decades now and remain miles ahead of the competition. 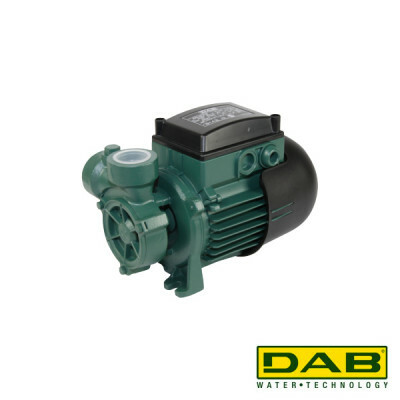 In addition, DAB's popularity is also growing in the areas of pressure boosting (booster pumps) and heating circuits (circulation pumps). The company has proven to be highly innovative in these two areas. 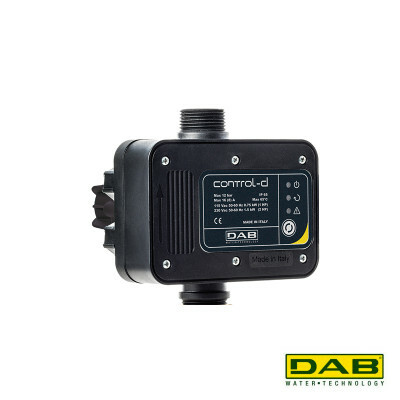 Thanks to the acquisition of several factories focusing on electronic control systems, DAB has been able to introduce several pump systems that incorporate this complex technology. 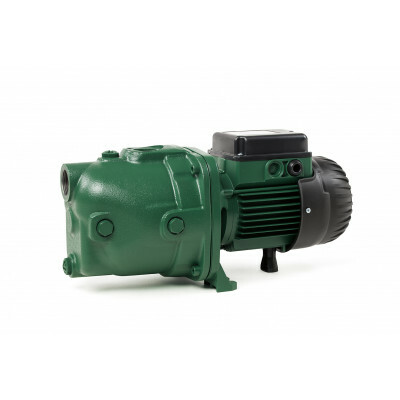 For example, think of inverters and communication modules, with the aim of making the pumps as compact, energy efficient and powerful as possible. 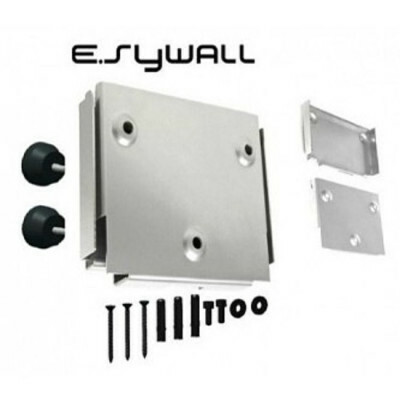 The flagship device, the DAB Easybox, is an excellent example of this. 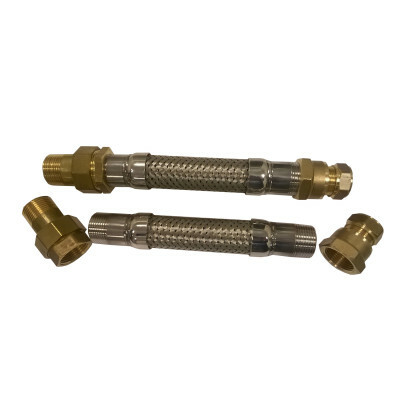 Years of innovation has resulted in a robust system, which is now often used as a pressure boosting device in apartment buildings, hospitals, schools and other large buildings that require lots of water pressure. DAB is not only there for the end user, the company is also involved in large-scale projects. 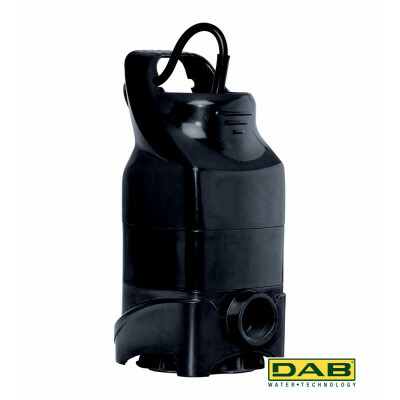 For example, several years ago DAB had the pleasure of arranging the complete water supply and drainage system for the London Olympics. 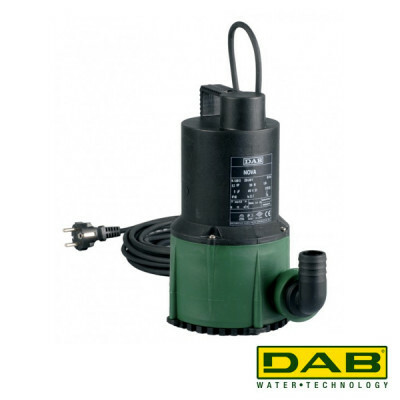 In addition, DAB is often also involved in taking care of waterworks at larger trade shows and industrial complexes. 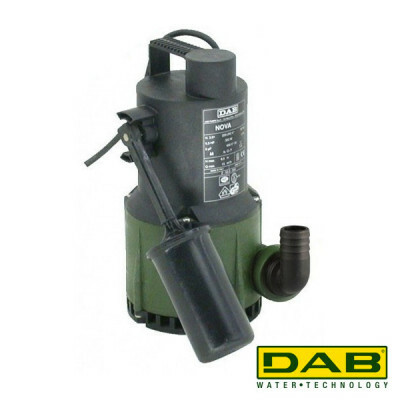 All in all, DAB is a highly reliable water pump manufacturer. 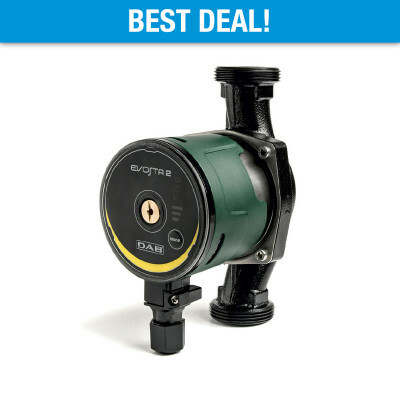 If you're looking for real quality for a low price, we recommend that you choose a DAB pump.